Sgt. Curt S. Brisley, son of Mr. and Mrs. B. E. Brisley, graduated from Tipton High School. 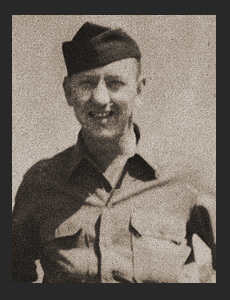 Entered the Air Corps in May 1942, trained in Love Field, Kelly Field, Texas; served in England; was discharged in Aug., 1945. Awarded Good Conduct Medal, ETO Ribbon, Am. Defense Ribbon.